Dice is so thick now! Love it. Great job Matt and Dean! 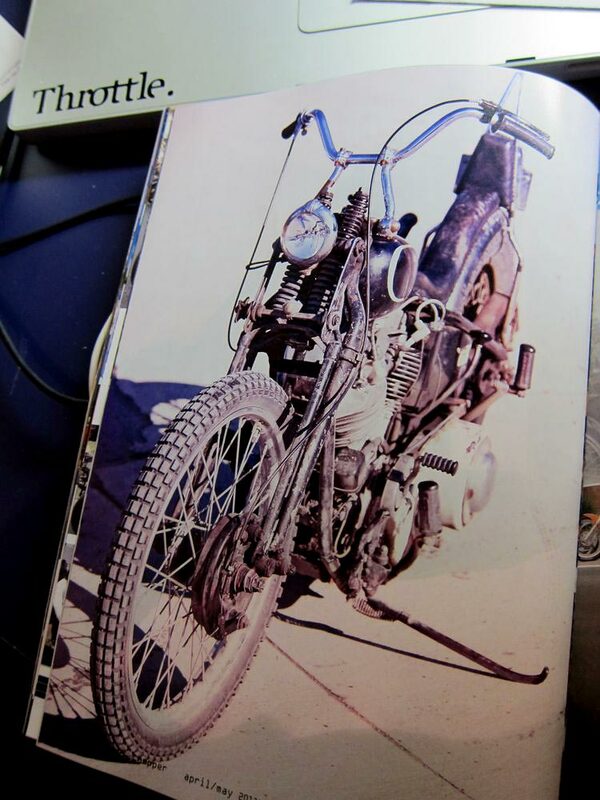 This past weekend, our friend Lyndsey Westfall launched her Canadian Motorcycle Lifestyle magazine Fast Times during her Wrenching Photo and Art Show. When asked to contribute, it was a no brainer, I did a feature on my good friend Jason Parker. Here are some photos from the launch party at Academy of Lions. Congrats Lyndsey, the magazine looks great! Roller Magazine and Ripper did not disappoint. I had to cave in and order. Fun times reading at Jason's with him and Lyndsey. If you haven't seen one of these mags, go out and get some! Always look forward to getting my DicE magazine in the mail. #59 is another great one. Check it out, get a sub . . . DicE magazine, looking good as usual. I love Greasy Kulture, Guy did another fantastic job on #41. 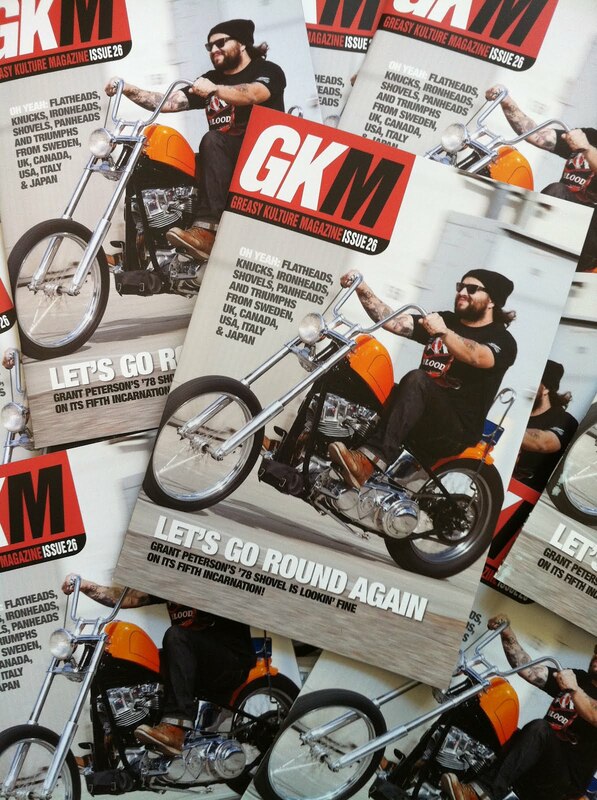 Great weekend for me reading this issue and looking at all the Race of Gentlemen photos on the web! How I'd love to be at The Race of Gentlemen this weekend. Throttle. Collab Artist Ken Sugihara of Fusty Works did some amazing illustrations for the event. Some shots of Jeff's bikes that I love, Knuckle photo from The Race of Gentlemen gallery and WR taken by Garcia. 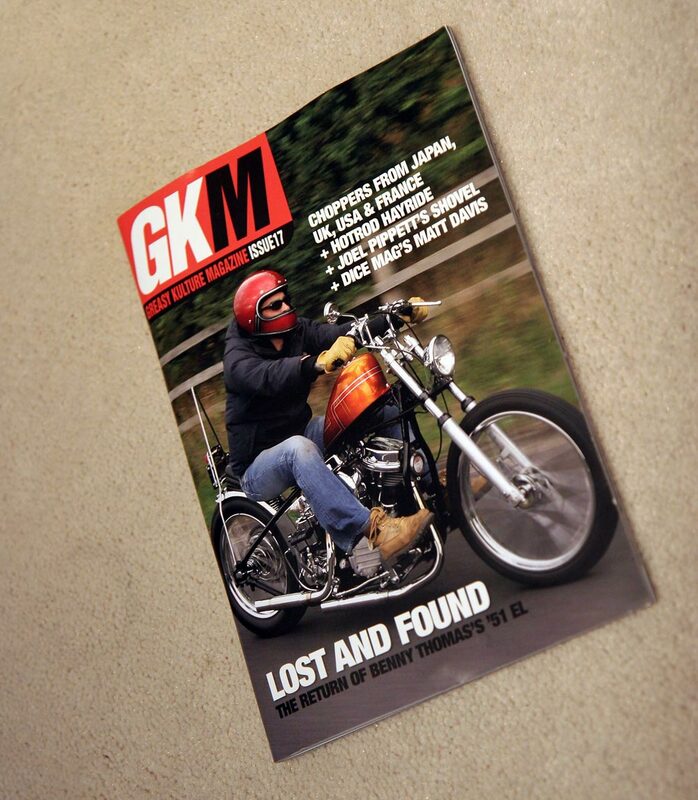 I'm not there but at least Guy from Greasy Kulture (the best indie Bike mag) shared a post from @patsy56 with his Throttle. tee Adam Nickel WR Racer shirt on at the Race. So I'm hopefully there in spirit! Thanks Guy and Pat, enjoy the races. Make sure you grab this one, better yet get a sub. Issue 26 features the photos I have shot of Jason's pan. Excited to see what Guy has done with the photos. Wow, Street Chopper is looking good these days, new paper stock helping to set things off. 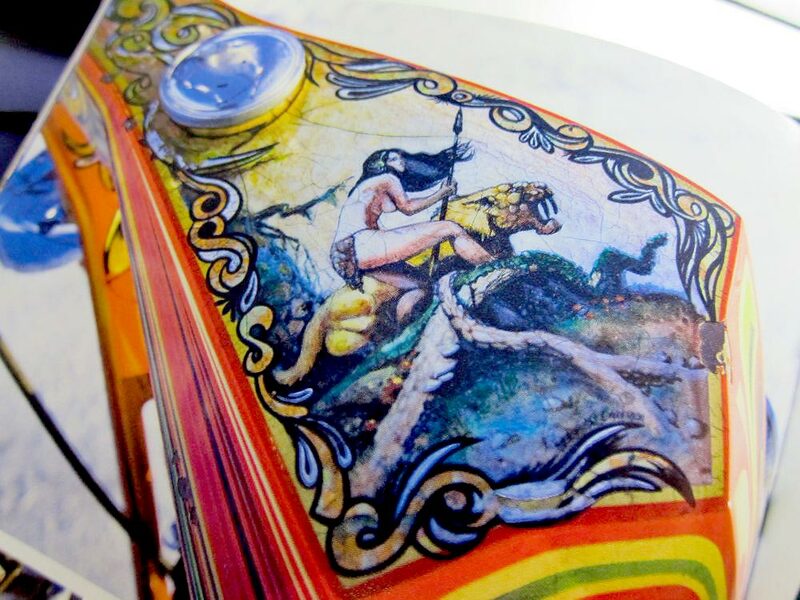 I love Bill Mize's Pan and the artwork on the Baker's Shaker. Check it out. Great job Jeff, Grant and Street Chopper team!